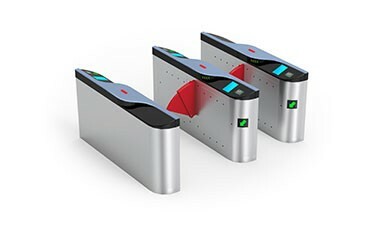 The technology of anti-violence hitting on turnstile is developed by CMOLO to solve both the fragile flap and mechanism problems after the flap is hit. 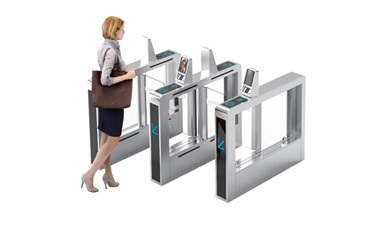 The turnstile has been widely used because of its diversified looks and flexible lane width. 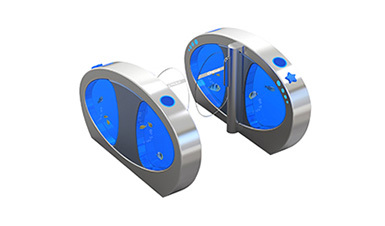 However, subject to its blocking structure, the turnstile is easily hit by the pedestrian, especially the outdoor turnstile for pedestrian with bicycle or motorbike. The impact resulting from such hitting will be transferred to the rotating shaft and the mechanism, causing damages to them. 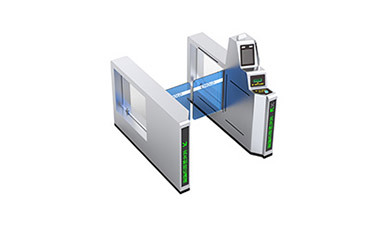 Strengthen the hardness of the gate and the rotating shaft. 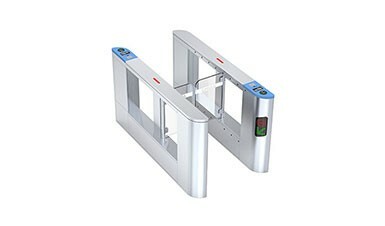 Although such solution protects the gate and the rotating shaft, it fails to prevent transferring the impact to the mechanism, which probably will be damaged first. It also increases the risk of the gate hitting and injuring the pedestrian. 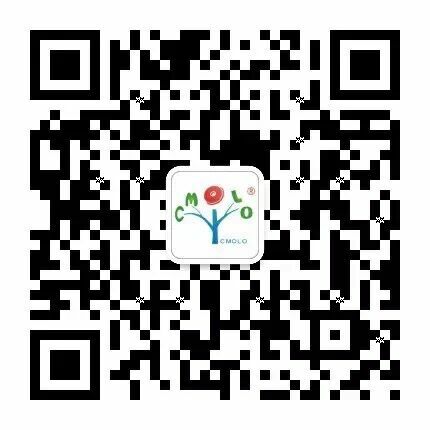 CMOLO has specially developed the anti-violence hitting technology and designed the gate with the flexible structure, which can absorb the impact force effectively through self buffering and restoring. Therefore, while it protects the swing gate and rotating shaft, it won't cause any injury to the pedestrian. How Does The Anti Violent-hitting Technology Work? 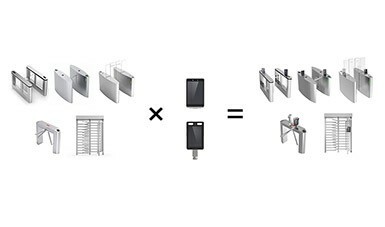 1、The connecting components of the gate are flexible. They absorb the majority of the impact force and return to home position quickly. Therefore, they have the function of self-restoring. 2、The connecting components are also polar. When the impart force to the gate reaches the presetting polarity, the gate and the motor shaft will dislocate and trigger the alarm. The alarm won't be cancelled until they restore to home positions. 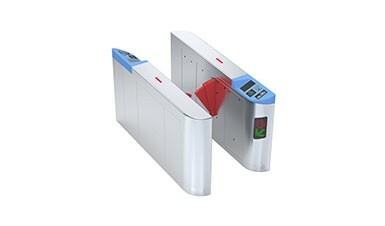 3、The control unit inside the turnstile can quickly detect the impact force and the bending angle caused by the hitting, thereby it switches to protection mode, adjusting the braking frequency and current of the motor via PID control mode, thus releasing the impact power quickly. 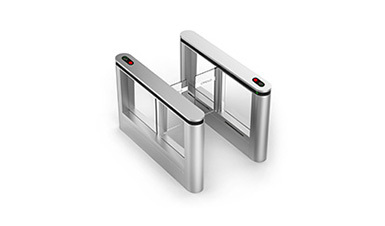 4、The driving components of the turnstile, such as the motor and the reducer, are all high-performance imported products. The motor is excellent at enduring the huge surge causing by the instant hitting; the reducer applies unique customized strengthened structure, greatly improving its shock-resistance ability. 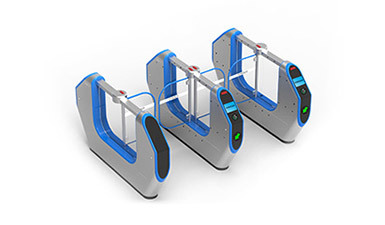 By the above four aspects, CMOLO realized the anti-violence hitting technology of turnstile and solve both the fragile flap and mechanism problems after the flap is hit.